This battery for your walkie talkie complies with all European directives in the area of safety, health and environment (both RoHS and CE marking). This battery is also protected against overcharging and short circuit and does not suffer from the memory effect (lazy battery). Due to the quality of this battery, you can be sure that the communication via the walkie talkie always goes well. 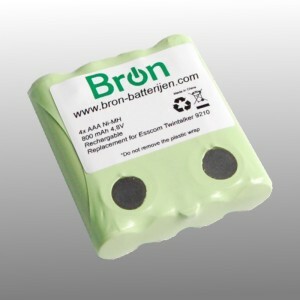 This battery pack has a higher capacity, so more energy storage than your original battery pack.